You now have more choice and flexibility about funding your retirement than ever before. So, whether you’re looking to convert your pension savings into income or considering releasing equity from your home it’s essential to research your options and shop around. That’s where we can help. Here you can learn about your retirement options, compare guaranteed incomes for retirement from different providers and learn about equity release. And if you’d like someone to do the hard work for you, simply call us on the number above or complete our online form. The new pension freedoms mean you now have more options for providing an income in retirement. This short animation explains the basic choices available to you and how each one works. 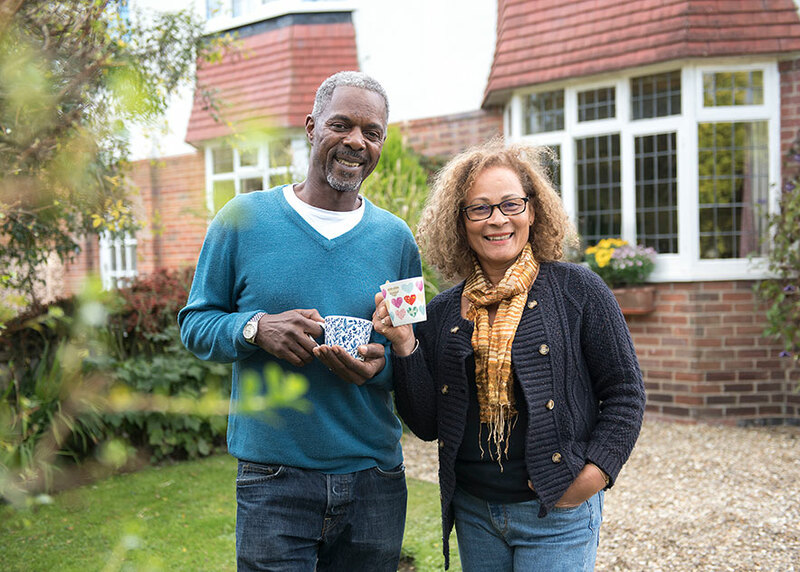 Equity release is a popular option with today's over 55s, for a number of reasons. Find out what it is, and why this is the case, with this short animation. Model different types of income you might receive in retirement. Find out how much tax you may have to pay in retirement depending on how you decide to take your income. Calls to 0800 numbers are free from landlines and mobile phones, calls to 01737 numbers may incur a small call charge (check with your operator). Calls may be monitored and recorded.